During the month of April, the Troop Section's meetings and activities will be centered around the "Lights, Camera... 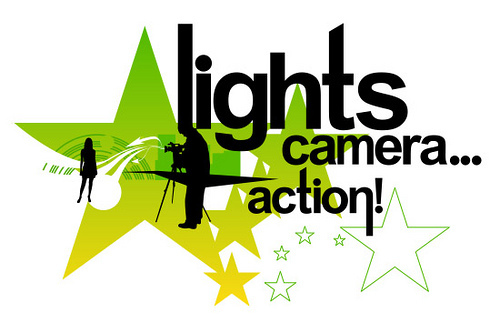 Action!" theme, where they will be using their scouting and artistic skills to make a short movie. Keep tuned for more details in the following weeks!